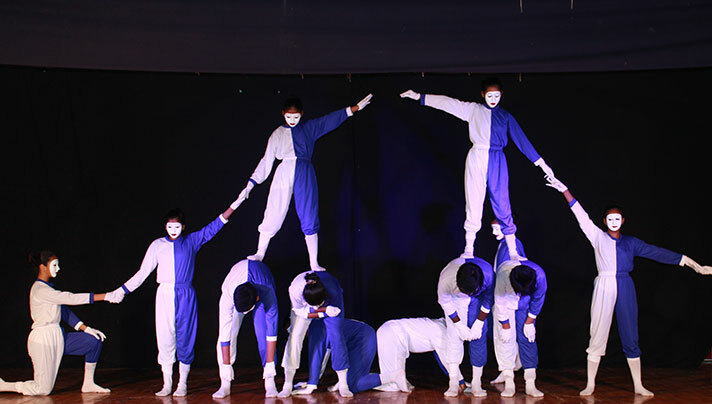 The High School annual presentation day “PRAYAAG“, held in July 2018, was a delightful fusion of the conservative and the modern. 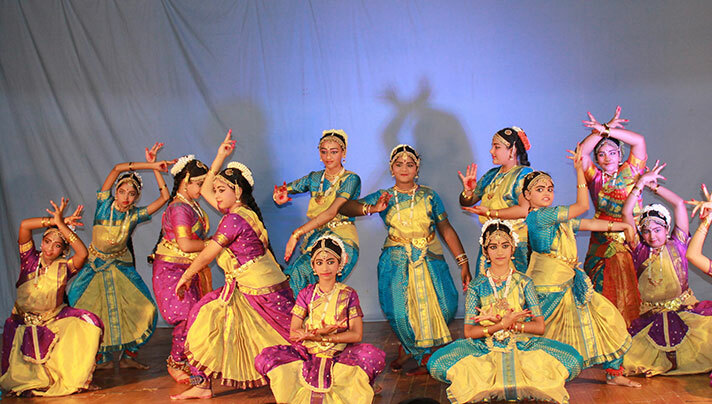 The program started with an energising Jugalbandhi followed by a welcome dance in Sanskrit which depicted the basis of existence-SHIVA. 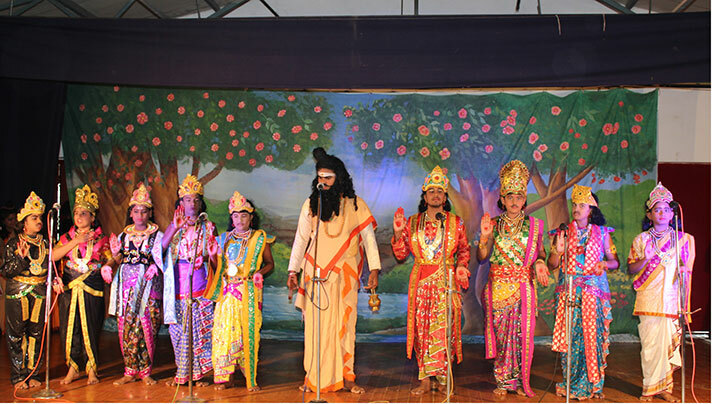 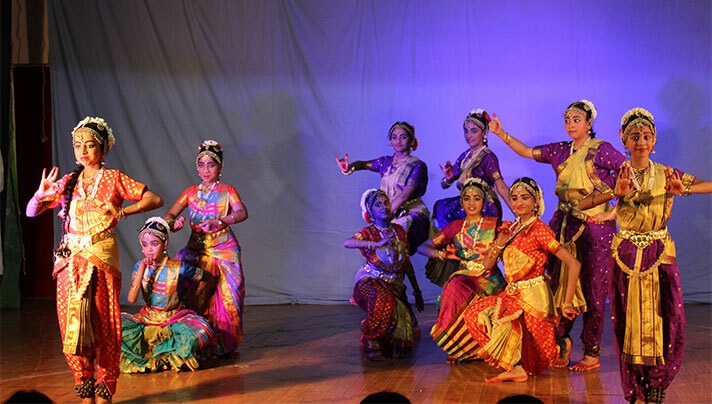 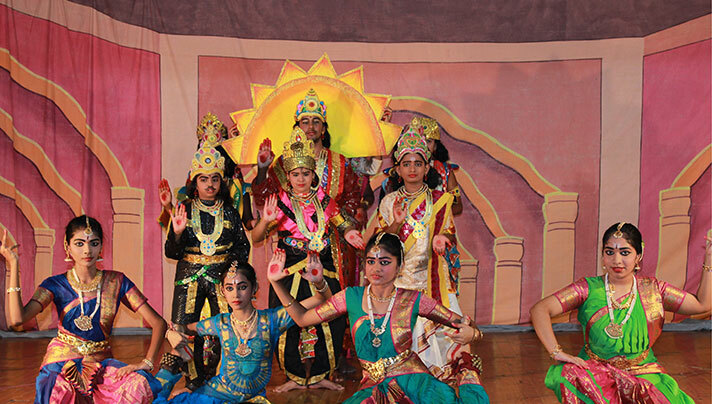 The Tamil drama “NAVAGRAHANGALIN AATHIKAM”, followed by the dance “SHIVA THANDAVAM”, the cosmic dance of Shiva enthralled the audience with its splendour. 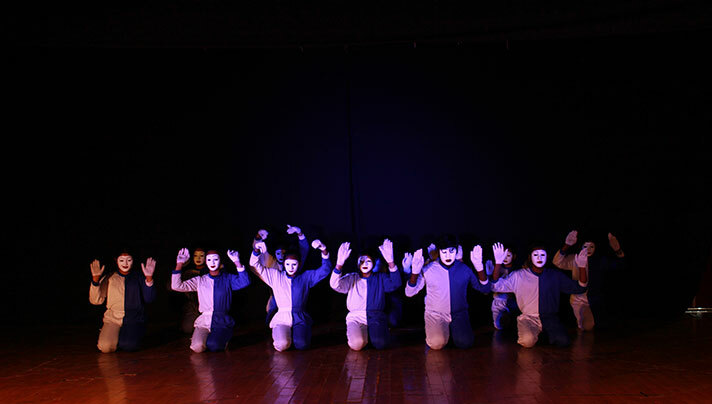 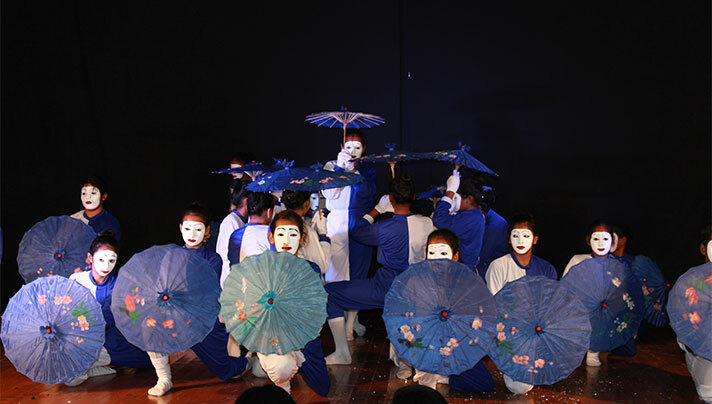 The mime “YUKI AND THE TSUNAMI” and the English play “THE WIND,THE KITE AND THE YOUNG”, took the audience into the glorious past of World History. 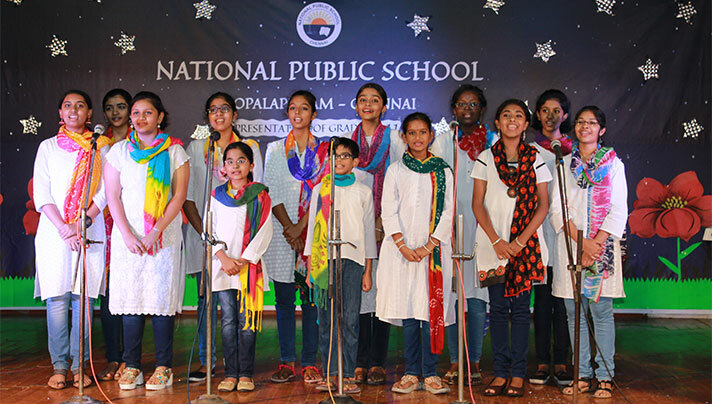 The choristers delightfully rendered the earth songs. 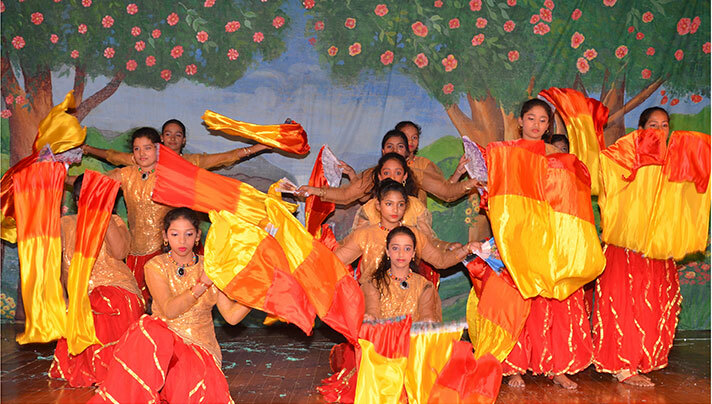 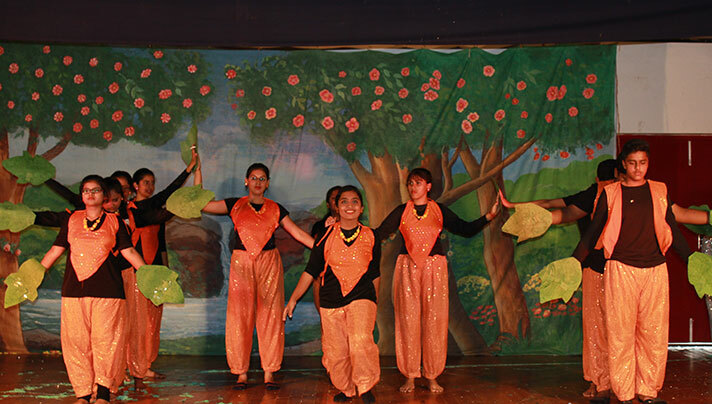 The finale dance in Hindi was “NATURE AND MAN”. 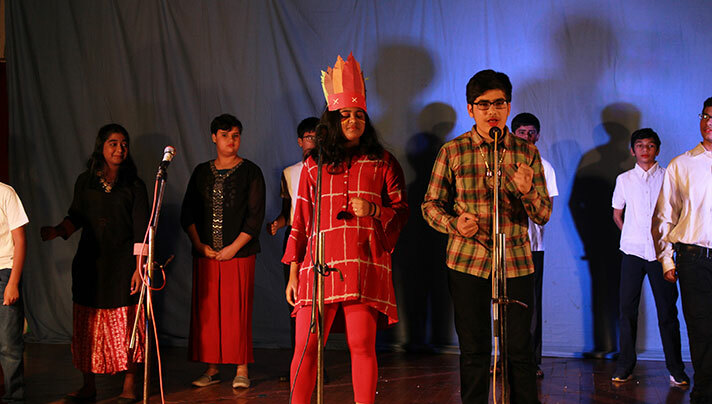 The program came to an end with the rendering of the NATIONAL ANTHEM.